It’s a complete guide into Virtual Private Network. … you’ll like the descriptions and tips in this guide. But if you want to choose a reliable service right now, read our reviews of Free VPN and Best VPN. Without further ado, let’s dive in VPN right now. 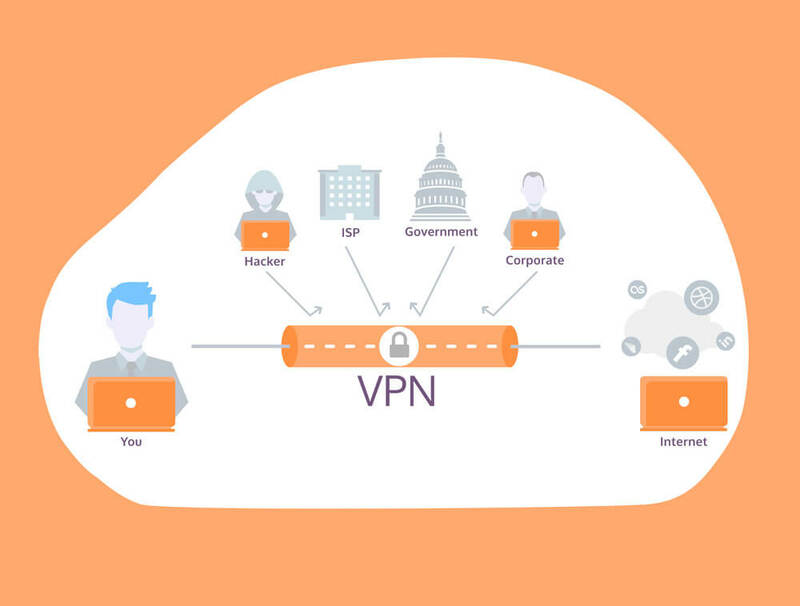 What is a VPN and its meaning? Virtual Private Network (VPN) is a channel between your smartphone or computer and a VPN server. With the help of the channel, you connect to a configured server which may be located anywhere in the world (wherever the Internet is available ☺), and it is getting your ‘’reflection’’. From now on, everything you see on the Internet, you see with the ‘’eyes’’ of the server. All websites visited via VPN will consider the server to be you. In other words, VPN may be defined as a technology that is used to create a logical network connection over another network. The connection may be both encrypted and unencrypted. 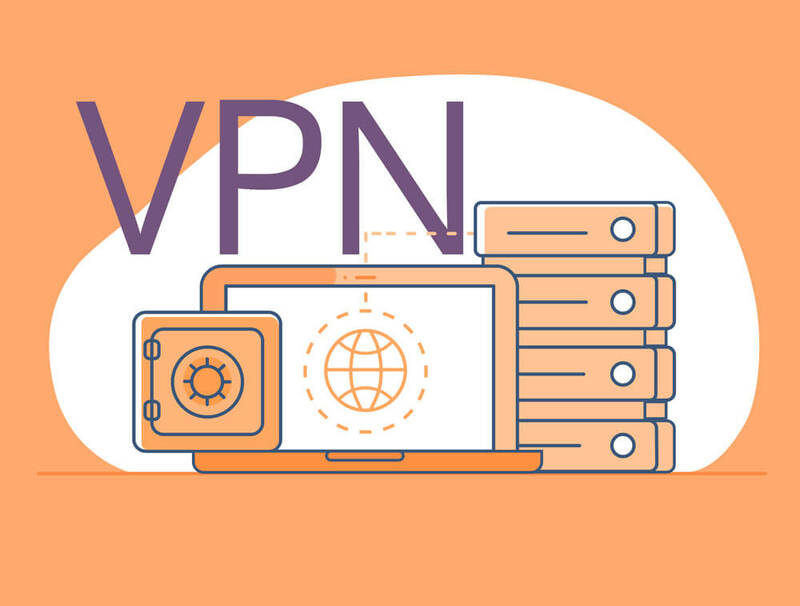 This article is only about protected secure VPNs on the Internet as most of the VPN networks use an open reliable technology called OpenVPN working with the OpenSSL library (Read our dedicated article with the hacks on how to choose a secure free VPN). OpenSSL represents the most modern methods for reliable encryption and protection of the channel. Do you think it’s complicated? No, not in 2019! Nowadays one can start using VPN in one minute, even without any experience. So what does VPN mean? It’s data protection, anonymity on the network, unblocking sites, bypassing regional restrictions, staff members’ access to the internal network of the company in a remote way. Read further and you will learn about everything. The VPN software is downloaded and launched online. Your device, for example your Internet-enabled smartphone, gets connected to the VPN server. 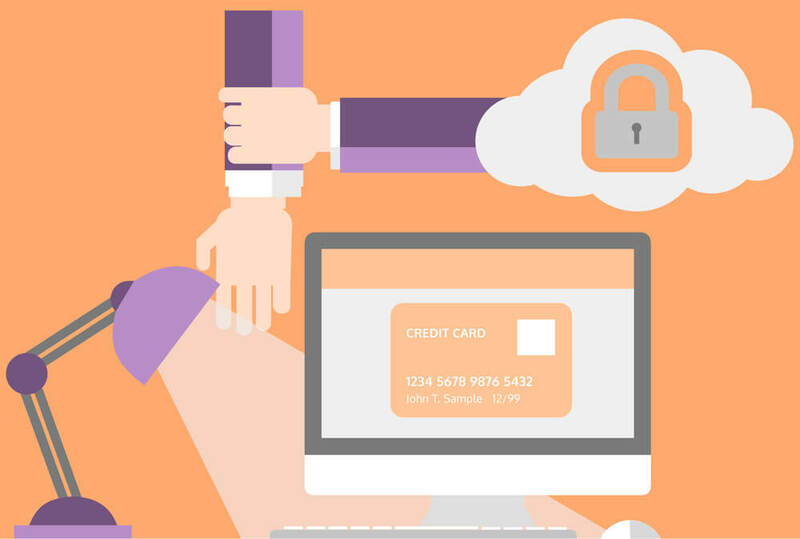 Indeed, the authentication takes place with the help of the certificate created in advance. After a successful connection, a virtual network is created. Before your traffic goes through the tunnel, it is encrypted with a special pre-configured algorithm. Then going out of your device, the encrypted traffic goes via the tunnel to a VPN server. The server contacts the requested Internet resource, traffic is decrypted and reaches the resource in an unencrypted way. The same way it goes backward: the traffic from the website is unencrypted, then it gets encrypted and transferred via the tunnel to you where it is decrypted. The process takes instantaneously, and in most cases, you won’t notice any loss of internet speed (of course, if you use a good fast VPN like Whoer VPN). Be sure you choose the fastest VPN if you want to stream video or play online games. For any other purposes, servers with at least 20-50 Mbit/s are enough. For example, you are in the public Wi-Fi zone and use VPN. Thus, you create a VPN tunnel between you and a VPN server. 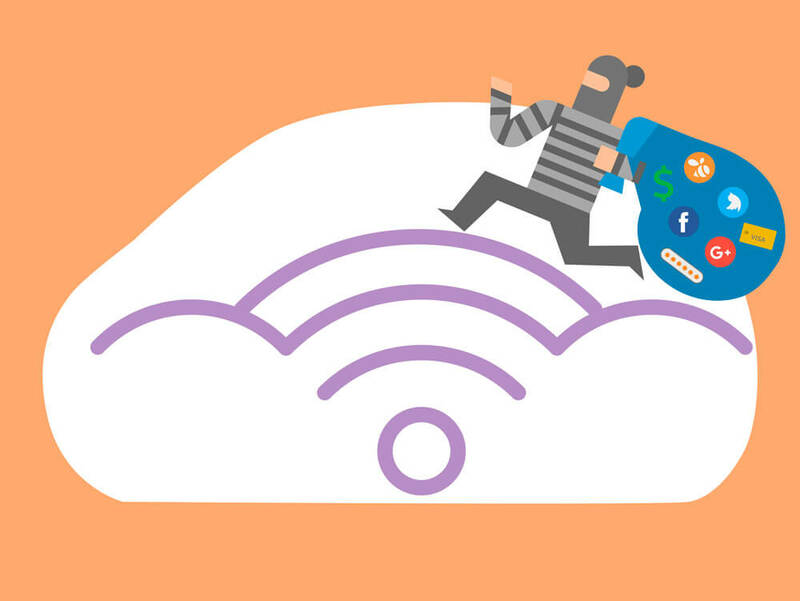 Let’s say a criminal is going to intercept your logins and passwords using the vulnerability of public Wi-Fi. He gets access to you traffic, but it happens on the encrypted part of the connection, that’s why nothing can be done by the criminal. The traffic is encrypted in a reliable way and is useless for the criminal. There are two ways: create your own VPN server and configure all necessary devices for connecting with it or use the services of free, free trial, or paid VPN services. 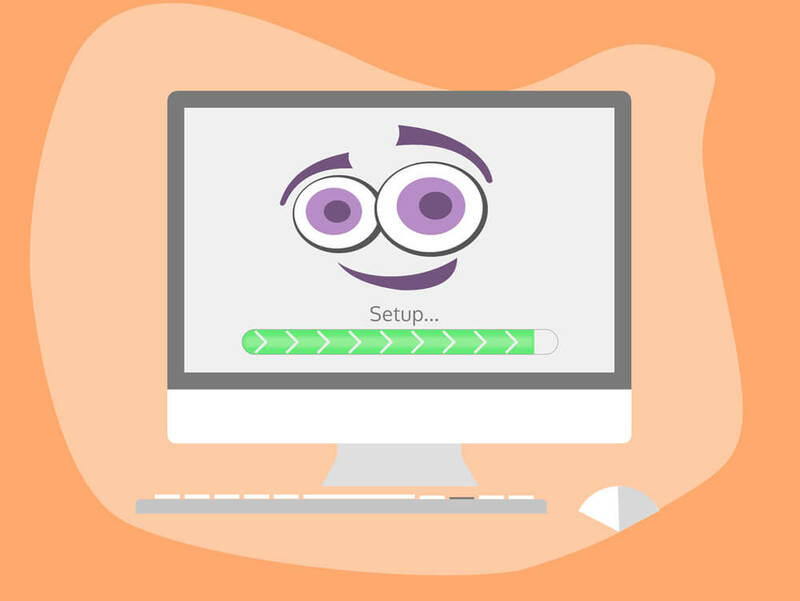 You’ll be able to configure your own VPN if you have a dedicated server and experience of its configuring. You will need the technologies of NAT, routing and firewall. Still, it is easier to start using a VPN service online. For this, you won’t need any configurations on your server or device (especially, if you want to use VPN on Mac or Windows 10). Good VPN providers offer apps compatible with PC, Mac, Android, iOS, and Linux, router configurations and other devices. Their setup process is quite easy. Besides, you’ll be able to use 3 and more devices simultaneously. Set up a VPN app offered by the VPN provider you chose and start using VPN in one click. What’s more, following the detailed instructions, you’ll be able to configure VPN even on ps4. Prefer VPNs with lots of positive expert and user reviews (like TouchVPN). We recommend you to use a paid or free trial VPN. Only this way, you’ll be able to get protected from malware, data leaks, and obtrusive advertising. Read further about free VPN services here. A detailed review of free trial VPN services is here. Sometimes companies configure their own network. It’s convenient for safe data sharing among staff members, protection from sensitive data leaks and Internet danger. In order to avoid additional wiring, it’s enough to combine all working servers and computers connected to the network. Then you need to choose the entry point (server) and configure it to be able to get connected to the company’s network via the server from anywhere. In such a way, network security in a company, opportunity to work remotely and the highest level of information safety are achieved. But there is a disadvantage – restricted network speed. It will directly depend on the Internet speed and using protocols (types of protocols). You can even combine several isolated networks and make several entry points. In fact, there is a great number of network combinations, mobile devices, and computers connected to VPN for network security. At home, you’ll be able to launch you own VPN network with the help of a Wi-Fi router. If you configure VPN on your Wi-Fi, all devices connected to it will go to the Internet via a VPN tunnel, configure between your router and a VPN server. 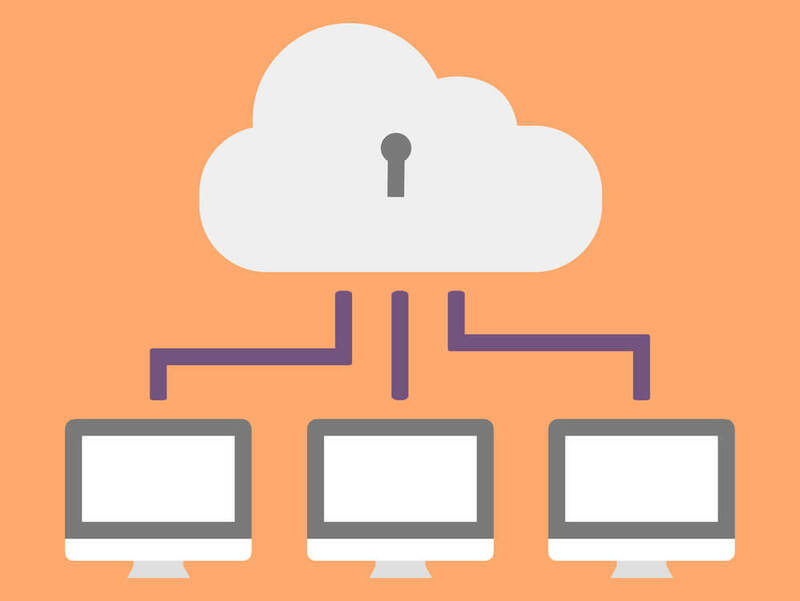 Before you start using VPN, let’s dive in details of the types of VPN protocols. You need to know it to be able to configure your own Virtual Private Network. This information is not so important if you use the apps of popular services as the necessary configurations are automated. In China and Egypt, you may have problems with blocking of VPN servers configured for OpenVPN and other popular protocols (Read more about Green VPN, one of blocked services in China). Be sure you contact your VPN service’ s support specialists to find out more about it. I think OpenVPN is the best VPN protocol nowadays. There’s only one disadvantage: it’s an open-source project that’s why it’s necessary to set up third-party software. But if you use a VPN service, OpenVPN software is configured along with the service setup. To encrypt traffic, OpenVPN uses the cryptographic OpenSSL library with all its broad options. The protocol is characterized by a high-speed operation and reliability; it’s a standard protocol for commercial VPN services. OpenVPN regularly performs audits of security. Earlier, OpenVPN didn’t work on mobile platforms without root access. Currently, there are third-party apps that have eliminated the problem. Nevertheless, you won’t be able to use OpenVPN on iPhones and iPads, because there are serious problems connected with unstable performance of the iOS apps when combined with OpenVPN. We recommend you to use OpenVPN if you have such an opportunity. It’s one of the most reliable VPN protocols in 2019. PPTP – is not safe enough to create a secure VPN tunnel. 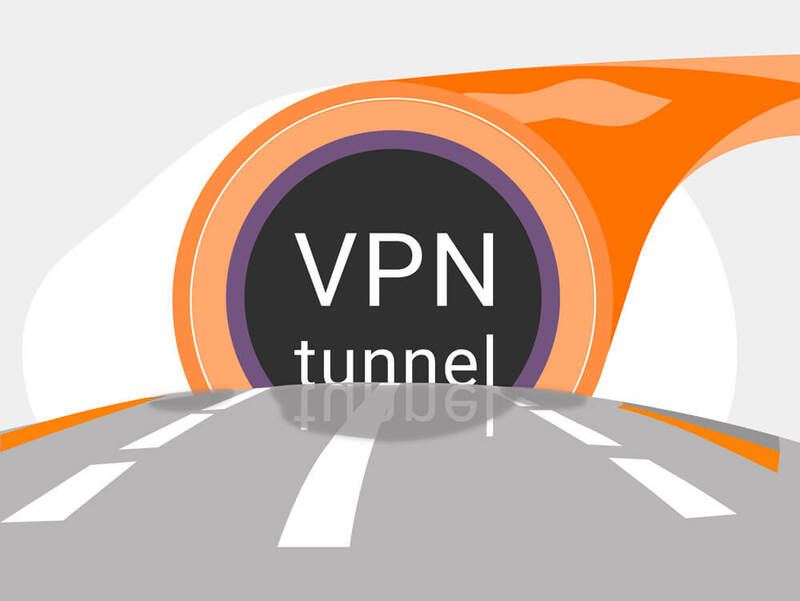 Prior to cheap and reliable VPN providers, many users couldn’t configure the OpenVPN tunnel. That is why they used PPTP protocol which was hardwired into the previous Windows versions (before Windows Vista and Windows 7 appeared). 2 connections are required in order for it to work. The first one is necessary to create the tunnel and the second one – to support it. It leads to limited tunneling facilities (PPTP is easy to detect and block). It has insufficient capacity for traffic encryption. Besides, PPTP had some security vulnerabilities. The protocol is old-fashioned and doesn’t meet modern security demand. Use PPTP only as a last resort when other protocols don’t work. IPsec is one more protocol used for VPN. It is mainly used for gadgets running on iOS. When a server is customized correctly, it is as reliable as OpenVPN. However, IPsec is behind OpenVPN in speed. If your device is not running on iOS, you’d better use OpenVPN protocol. IPsec is slow, and it’s implemented not secure enough on some VPN servers. Be convinced it’s the last boring chapter:) Considering that VPN is web-based, the technology it uses is much like Internet technology. TCP and UDP are used for data transfer on the Internet. TCP is reliable but slow data transmission method. Protocol data unit inspection is presupposed. It’s used for the majority of resources – websites. UDP is a very fast data transmission method, but it lacks the facility to monitor and check errors occurred during the transmission process. This method is used to stream video, use Voice Over IP apps, play many online games and etc. VPN tunnel might be used to encapsulate traffic into both protocols. But which one to choose? Fast or reliable? TCP or UDP? The answer is UDP. But what about reliability? – you would ask. It’s quite simple – VPN software itself controls the correctness of data packets transmitting. And dealing with TCP network, the control takes place on each node used for traffic transfer. And in case there is half of the world between you and a VPN server, it is a problem. The exception is provided by the cases when a tunnel through UDP cannot be created. Then TCP should be used. As far as data and sensitive information security is concerned, the methods are identical, as both UDP and TCP transmit encrypted traffic through VPN. If you configure VPN yourself, use UDP. In case there is a long distance between you and a VPN server, there will be a significant speed drop when using TCP. We’ll answer the question “How to set up a VPN?” throughout this chapter. The most obvious and efficient method is to make use of a VPN service. Or you can try another method – build your own VPN with OpenVPN. If the only aim to configure your own VPN on Android or Mac is to save on VPN subscription, don’t do it. You’ll require a dedicated server, which is 10-100 times more expensive as compared with the average VPN service price in 2019. In so doing, you’ll have only one VPN location. You’ll need a new dedicated server for each location. We recommend using VPN services. It’s more convenient, simpler and safer, in general than a VPN configured by your own. Want to study an example of a VPN setup? No problem! Look through the setup procedure for Hoxx VPN. Don’t use VPN services which don’t provide ready-made apps for mobile platforms. It’s inconvenient, and as a rule, such services are of poor quality. If you still want to configure your own VPN, read here. VPN uses technology due to which your real IP will be masked by an IP address of a VPN server. That applies to all the apps launched on your device. Proxy/socks mask your IP as well, but it’s possible to fix your country by means of DNS queries. SSH tunnel – restricted alternative to VPN. To create an SSH tunnel, you’ll need SSH access to the server on the Internet, SSH client on your device and knowledge in networking technology. TOR is similar to VPN but possesses a limited number of servers through which you can open websites. Many web resources which focus on security block such servers. It is concerned with the fact that criminals often use TOR. Besides, a customized web-browser should be installed to use it. We advise using a VPN to hide IP address. It is a one-size-fits-all approach. It doesn’t require a permanent settings change, skills to configure network connection manually, it doesn’t equate you with the fraudsters, it serves to hide IP not only when using a browser, but for all apps as well. Blocked for some regions sites are a common issue. Besides, the site itself can restrict or block access for particular regions. How to unblock sites in both cases? The answer is to use a VPN. If there are sites unavailable through a standard Internet connection in your country (or the country you want to visit), you should bypass the blocking using a VPN tunnel to the server located in the country where network traffic is not monitored. In such a manner, your traffic will go round the blocker. 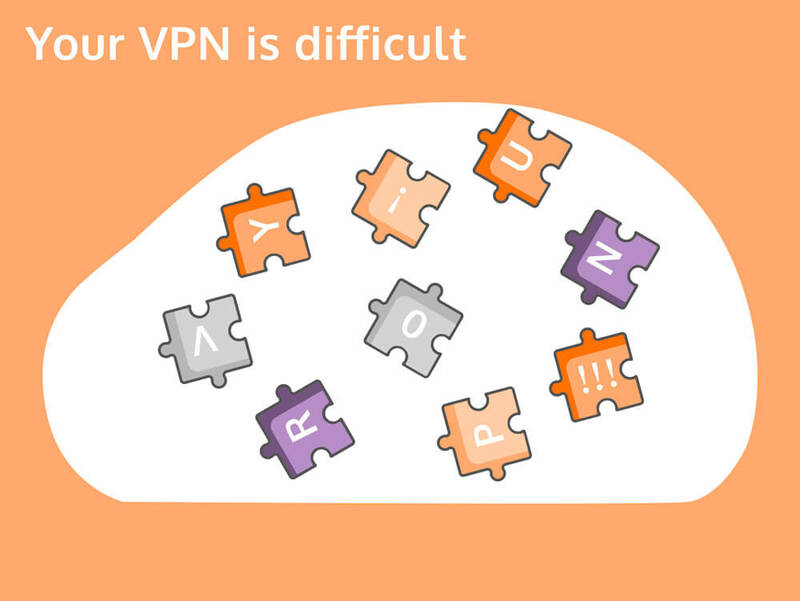 If the sites you want to open are available but restrict access to them from particular regions, VPN will help you to hide your IP, replacing it with the IP of a chosen server. This server should be located in the country without any strings attached. As a result, this site will identify you as a user for whom there are no restrictions/locks (for example, VPN for Roku service is necessary in some regions). In so doing, you can make use of all the power of the Internet, even when being located in the countries where it is impossible when using a direct connection. Would you like to watch a serial screening of which is restricted in your region? It’s possible with a VPN. However, not any VPN service is appropriate for it. 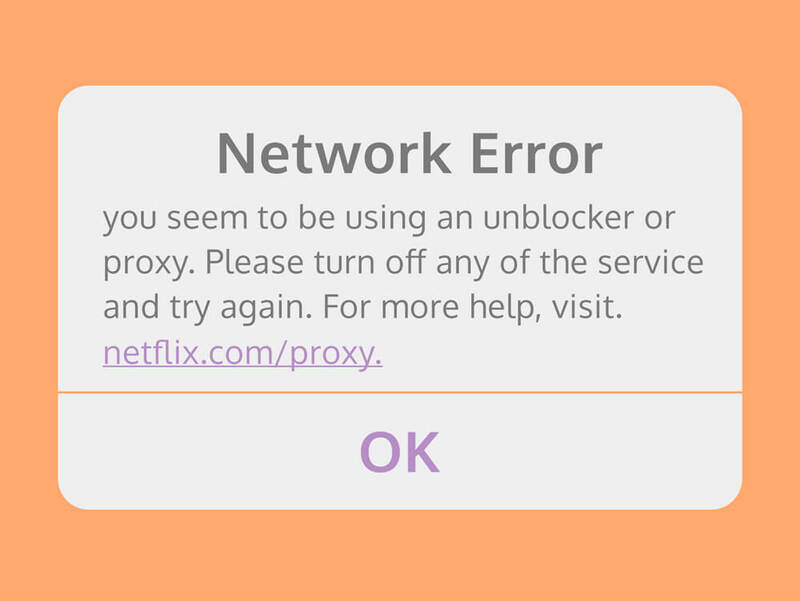 Netflix knows about this method and actively combats VPN services, blocking their IPs. That is why only major VPN services cope with their IPs blocking. Before registration procedure, take a look at an up-to-date VPN for Netflix review in order to know what VPNs manage to unblock Netflix and which ones don’t cope with it notwithstanding the fact it is stated they do on their site. Don’t use free VPNs to unblock Netflix. Only the best VPN services possess sufficient speed to stream HD video content and servers which provide access to Netflix. Among them you’ll find either paid or free trial VPN providers. Well, we deal with technology which can solve many serious problems encountering when using the Internet. It seems to be fantastic, especially given the fact that VPN is reasonable, but it does work! VPN technology is used more extensively. Especially in the countries where the control over internet activities of their citizens is being increased. VPN makes the internet use anonymous and safe, allows bypassing blockage and secures relevant information. VPN is legal in the supreme number of countries of the world. In the countries where VPN legally forbidden people still use this technology as there are barely cases of prosecution for the people who don’t commit a crime by means of VPNs. Watch any video streaming content without regional restrictions (for example, Avast VPN provider serves to go round such troubles). Establish corporate and home networks based on VPN, and therefore improve online security and promote opportunities of the Internet. Try to use VPN on all your devices all the time. It’ll secure you against identity theft, eavesdropping, and will make the Internet open and safe.